Business cards are still being printed and have contact details of a company. Today that is not the sole purpose of a business card. The fact is that marketers have turned the cards into effective and interactive tools to convey the brand’s message. 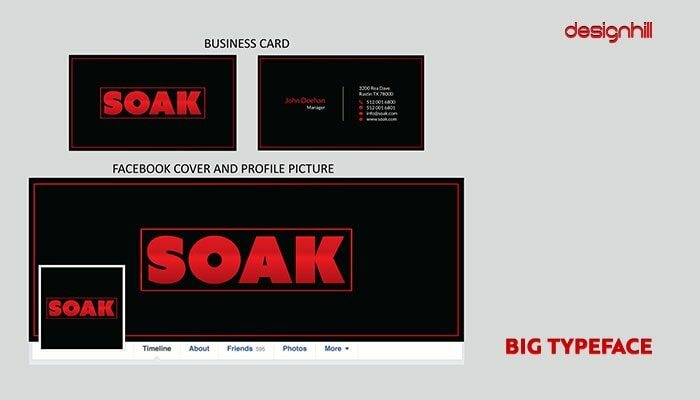 However, a business card design is the huge part of a brand building only when the card is unique and memorable. If your business card design is unique and attractive, clients keep your business card with them. Over 80% of business cards handed out to the people are thrown away within a week. That shows the importance of creating a business card design that looks professional, appealing and aesthetic. The main purpose of any business cards is to deliver the contact details of a company. 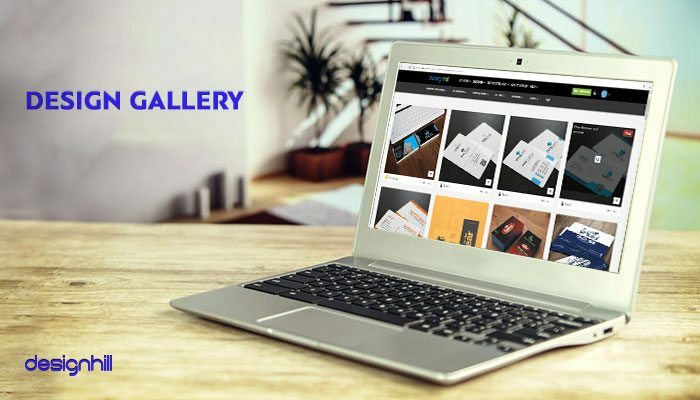 Another purpose is to impress the clients and impression the recipients is the most important reason behind creating a professional looking business cards designs. A prospect must get a good feeling about the company, which brings us to the importance of business card design. Business owners compete hard in their niche markets and want to explore all the opportunities to draw consumers’ attention toward their products or services. For them, a business card is a way to share their vision of the company. The trick is to create a business card design that surpasses a customer’s expectations. The cards must quickly draw their attention toward your business, and what it stands for in terms of values. 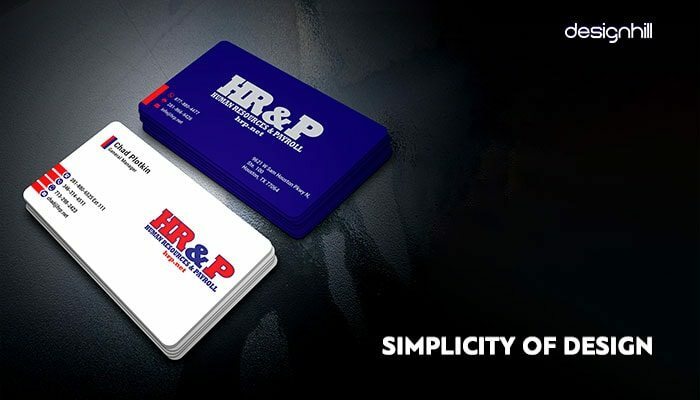 A professional business card has the company logo and colors which express a brand message to the audience. A graphic designer has to experiment in order to create unique designs, which can stand above all others. Each year, we see new designs of business cards. Many of them fade away quickly, while some stay in our minds for a longer period. Business cards are primarily meant for informing the recipient about the company’s business and its contact details. Every business card has an email address of the company, its phone1 number, website address, fax number etc. as contact details. A graphic designer should aim at delivering the details in a simple way. The recipients should get the contact details at a glance. A simple graphic design means the potential consumers eye can focus on the details immediately without diverting to any other fancy elements. So, the new trend is to avoid fancy designs and keep the card minimalist, without losing its sophistication. However, simplicity does not mean that the card lacks in style and a decent setting. These two design elements are necessary but they should not overshadow the contact details and company logo design. A business card design should have a simple look that can display your contact details quickly for the recipients. But make sure that your potential consumers get your brand message too. Your brand message lies in its color schemes, images, and symbols, if any, that you use in your logos and other marketing material. 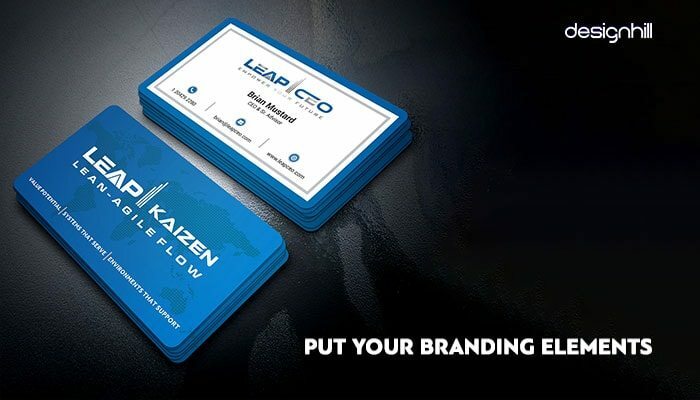 So, spread your colors and logo in your business card in a sophisticated way. This trend in 2018 has been a hot favorite of the designers. They are keeping the colors, symbols or images of the companies in the background. It is usually preferred that the card uses colors taken from your logo and website design. There is also a lot of white space usage in the background. This way, the contact details are clearly visible when the intention is to use the cards for branding purpose. Use of bigger typeface that dominates the card space is also a trend in 2018. Big typeface immediately draws the attention of the viewers to the company name and a tagline. Most of the business cards are being created in this way. The cards have a bold typeface with a single color in the background, giving the design a unique look. But make sure that your business card and other design materials such as brochure have the same elements of colors and typeface. And that the typeface expresses your brand’s personality. Use the typeface that you have already used in your marketing campaigns. Another business card design trend for this year is including some witty lines in the card. The humor energizes the recipient of the card and evokes excitement. 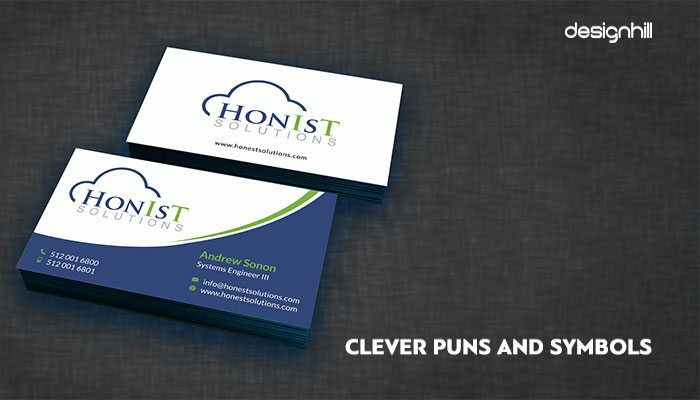 Words have their own impact on the thinking process, which means that adding a witty statement about your company will make your business card design more acceptable to the consumers. Incorporating a symbol further complements the card’s design. Pick the symbols that express your business values and brand message, at its best. Many business card designers are experimenting with the designs to make cards more interactive, meaning that the users have more in the card to explore. Most of the interactive designs have suspended small slots of information. The user can pick a sliding inner piece to drag out the rest of the card that has additional information. The designers are experimenting with many ideas for creating the interactive card designs. Some Graphic designers have created dual or triple layered cards. However, we suggest you not to overdo it, as it ruins the overall presence. Create interactive designs but know that the users will not be spending too much time toying with the card design. So, keep it simple. However, make sure that the design elements in your interactive card design match rest of the graphic elements of other marketing materials. For example, a leaflet is often ignored as an insignificant marketing tool. But ideally, your leaflet design and business card designs should carry similar elements. 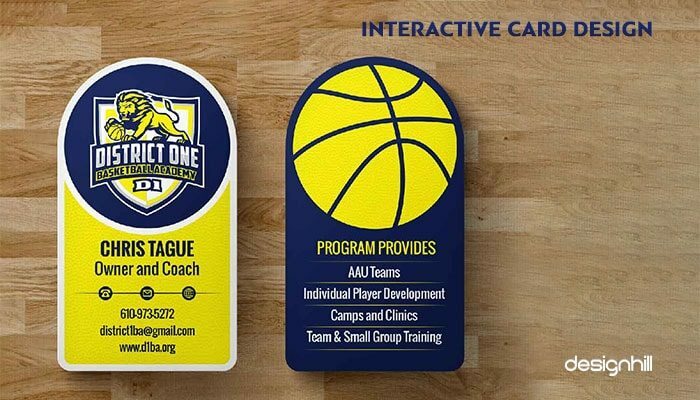 Here are some more examples of business card designs for your inspiration. 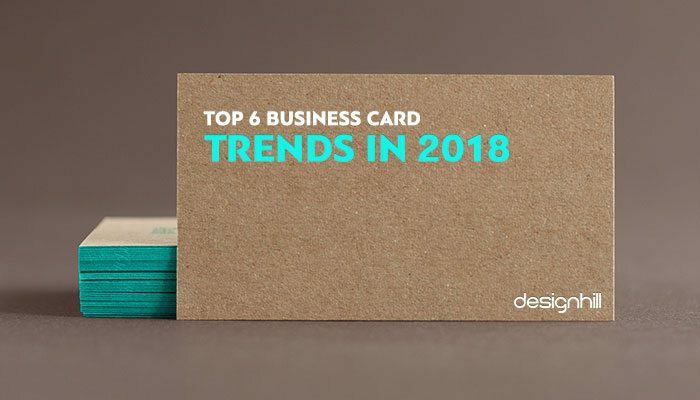 You should have a closer look at these cards and you will come to know about the new design trends making rounds in 2018. These examples will stimulate your creative brain to come out with some exciting and unique design concepts. Are you also looking for a memorable business card design for your company? If you are a startup company or a small business, you would like new trend business card design or a logos, business cards, websites, etc. Then hire D.Peacock Studios to handle all your graphic design needs.